This can be read as a standalone, although I'd recommend reading all Beth Flynn's works: The Nine Minutes Trilogy and The Iron Tiara, this will give you a deeper understanding of the characters, the scene, and emotions. I must start by saying I absolutely adore Beth Flynn's stories, like fan-girl LOVE all her books. I was so excited for Mimi's story, to read about the next generation. 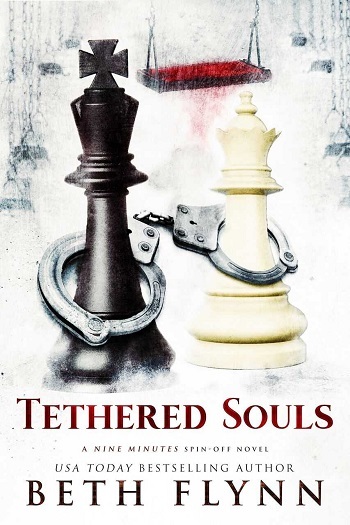 Tethered Souls did not disappoint!! Mimi has settled into her new life away from Florida. She has found new friends, new family, but she's never found love. She's almost done with college but isn't entirely sure what direction she wants to go. Christian Bear has had a totally different go at life, freshly released from prison, he knows what and WHO he wants. He may be hot-headed, but only because he feels deeply. Not one to sit back and wait for good things to fall in his lap, Christian decides it's time to take action. I refuse to summarize the story, nor will I give anything away. I will say this story was refreshing and sweet, devastating and heartwarming, and the storytelling (as always) was absolutely phenomenal! 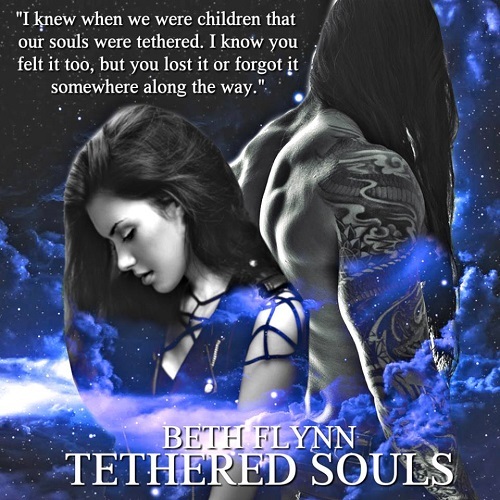 Reviewers on the Wicked Reads Review Team were provided a free copy of Tethered Souls by Beth Flynn to read and review.